Luckily for me (and thanks to know it all, Dr. Google) I came across the 5 Peaks website and the rest is history! This is just before my very first trail race. I look scared stiff! 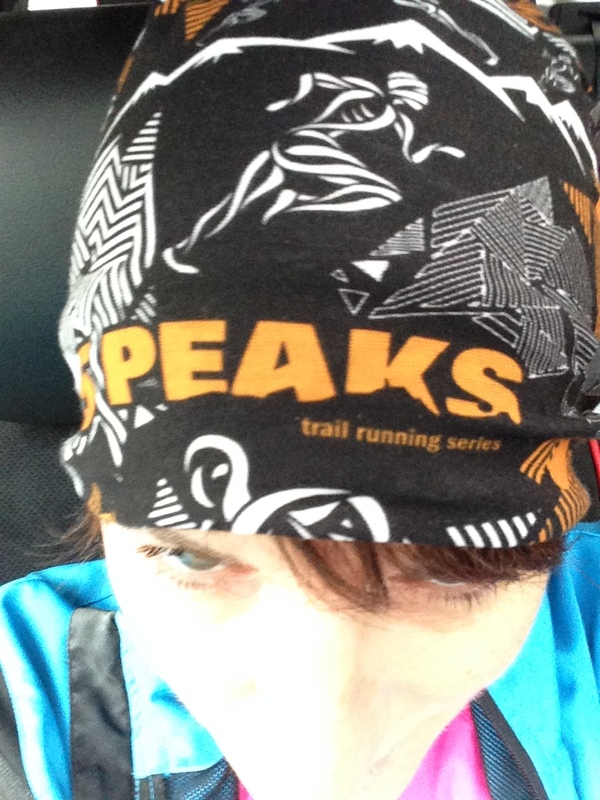 I’m excited to announce that I have been chosen as an ambassador for the 5 Peaks race series. This is not only great news for me, but pretty good for you too, as I might just have a discount code for races coming soon! For me, there is nothing more exhilarating than running down a trail and feeling your body start to go faster than your legs! It always makes me laugh and reminds me of those carefree childhood days, playing outside with friends and running purely for fun! I love that the 5 Peaks races have different distances. The shortest one (my favourite) is the Sport category which can be anywhere from 4.5 to 10k long, depending on the venue. 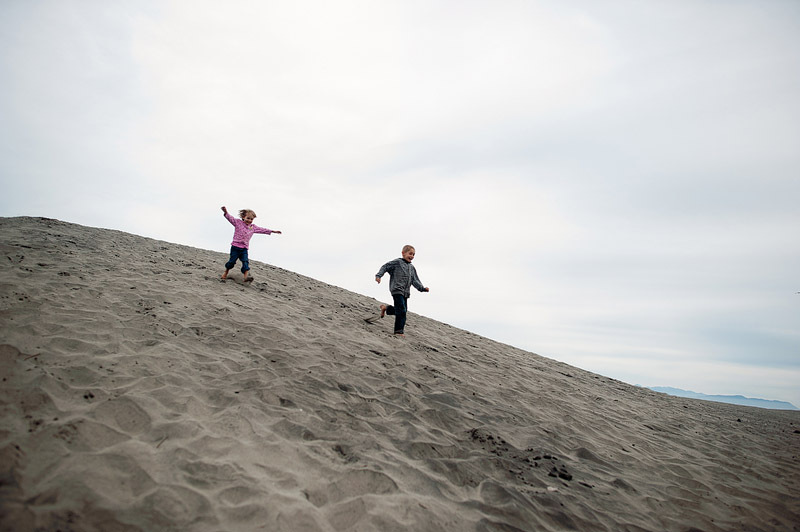 The races are usually held each month in the summer and are at a different location. 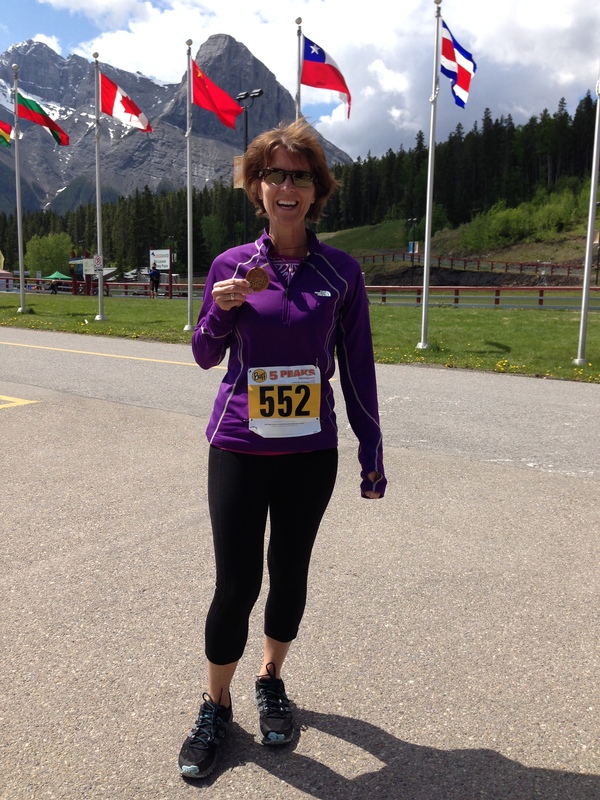 Last year, my favourite races were on the trails at the Nordic centre in Canmore, Glenbow Ranch and Fish Creek Park. It’s always exciting to find new trails to run, especially when they are so close! Trail runners are a friendly and supportive bunch of people and I’ve made some really good friends over the last couple of years which makes the races even more fun! Hope to see you out on the trails soon! 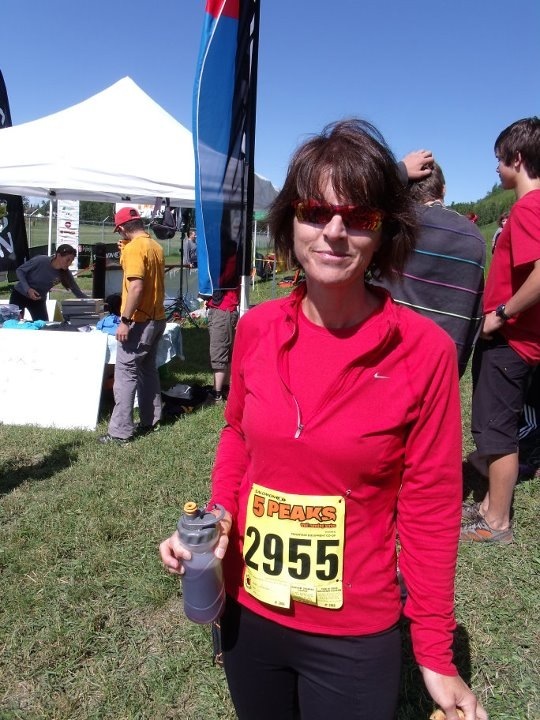 This entry was posted in Uncategorized and tagged ##5peaksrun, #5Peaks, #getofftheroad, #Rockymountains, #runners, #trail, #trailrunner, #ultra, #ultrarunchat, Alberta, races by racrocker. Bookmark the permalink. I love the 5 Peaks series. So chill & fun! 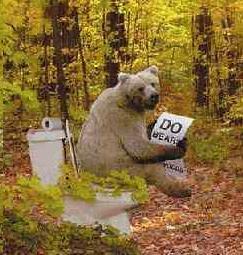 The thought of a bear at my back always makes me run a little bit faster!